This therapy is based on associative learning theory, when two things appear together the brain learns to connect or associate them. Ivan Pavlov produced the most famous associative learning experiment by repeatedly ringing a bell before giving his dogs their food. The dogs began to salivate at the sound of the bell, as they learned to associate it with being fed. To break this relationship, Pavlov then repeatedly rang the bell without giving the dogs any food; the dogs eventually stopped salivating when they heard the bell. This same process is behind PTSD. 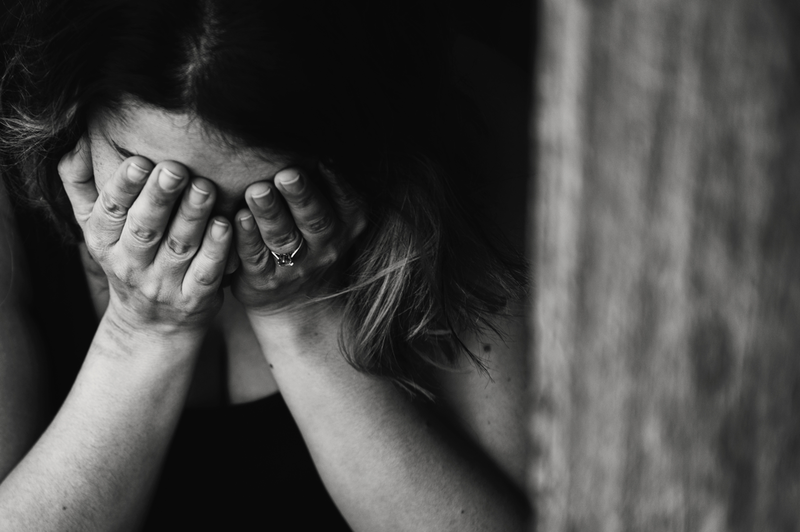 When someone experiences a trauma, there are many factors in the environment—smells, sights, sounds—that the brain then associates with the event. When we come upon those things outside of the trauma, the brain expects danger, causing fear and anxiety. PET treatment involves Imaginal Exposure and In Vivo Exposure to make the patient habituate to the trauma memories and break the associated triggers. I had lost my role as a policeman due to my PTSD symptoms in response to incidents I witnessed. I thought I would never feel well again. Mark gave me hope and purpose. He was patient and delicate around the challenging therapy we worked on and I can truly say he changed my life, I am so grateful. He is the consummate professional.